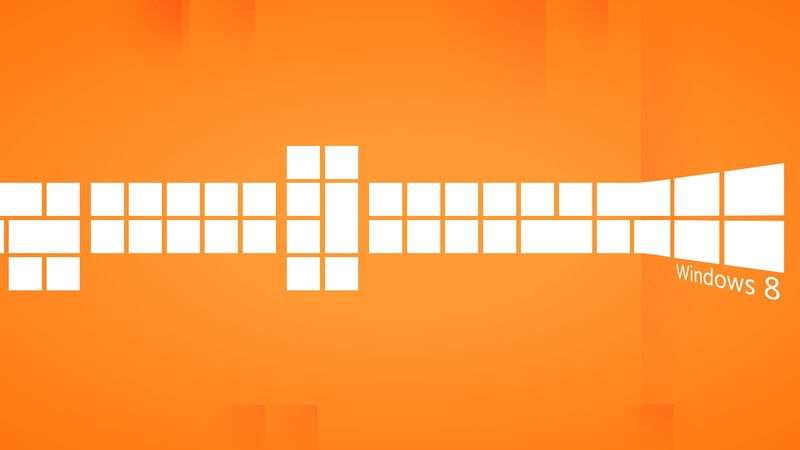 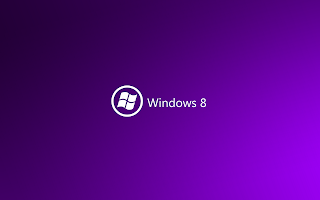 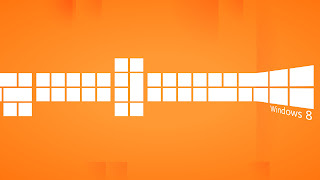 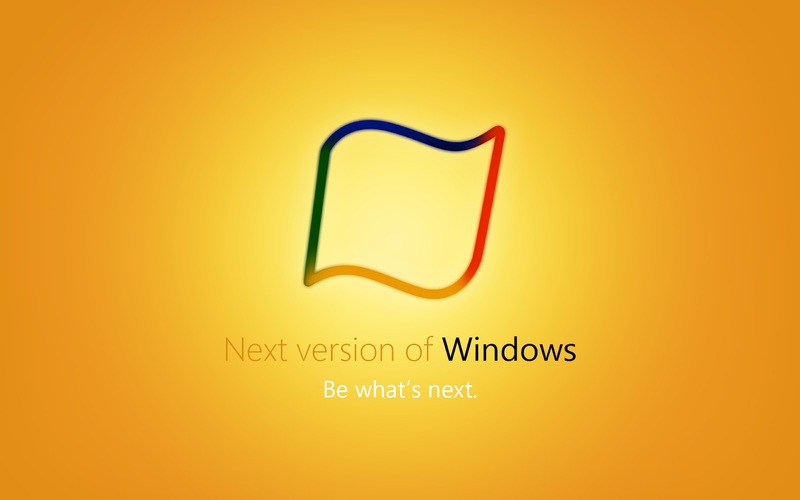 Excited to try Windows 8? 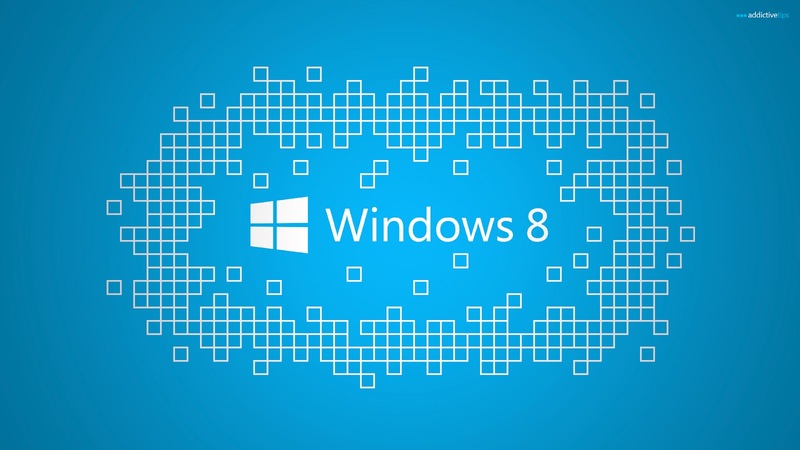 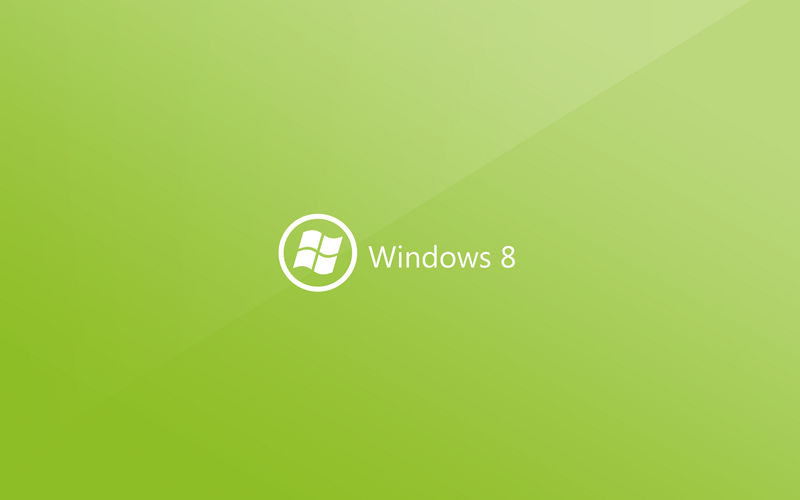 Get an early look and feel of the new Windows 8 by downloading these official Windows 8 wallpapers & lockscreens! Ever since the public unveiling of the Windows 8 Consumer Preview last Wednesday, it already aroused great attention from PC enthusiasts with mixed opinions about this new, redesigned version of Windows. 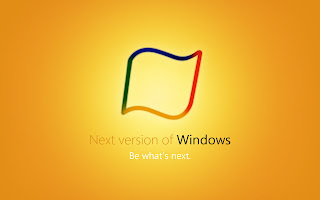 Although it's still in the beta stage, many have already expressed their interest to try out Microsoft's latest operating system. 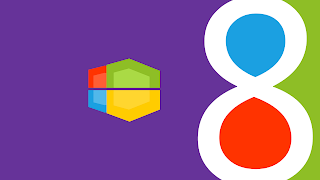 In fact, the Windows 8 team reported via Twitter that they got an overwhelming more than 1 million downloads on its first day of its public release. 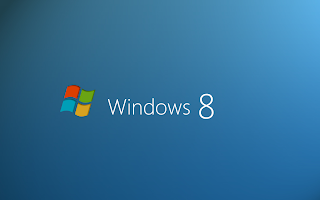 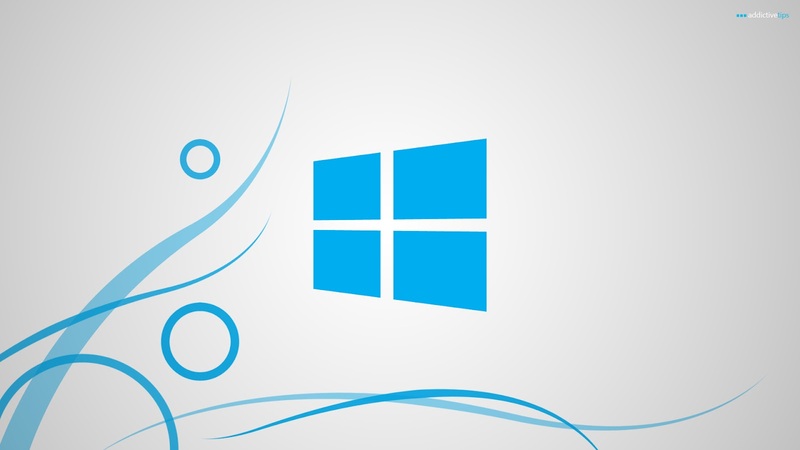 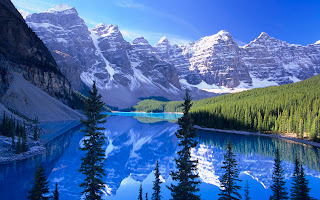 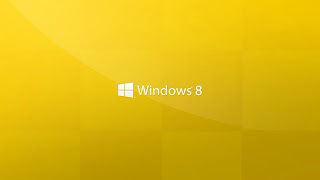 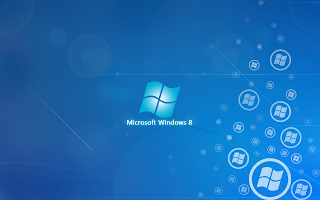 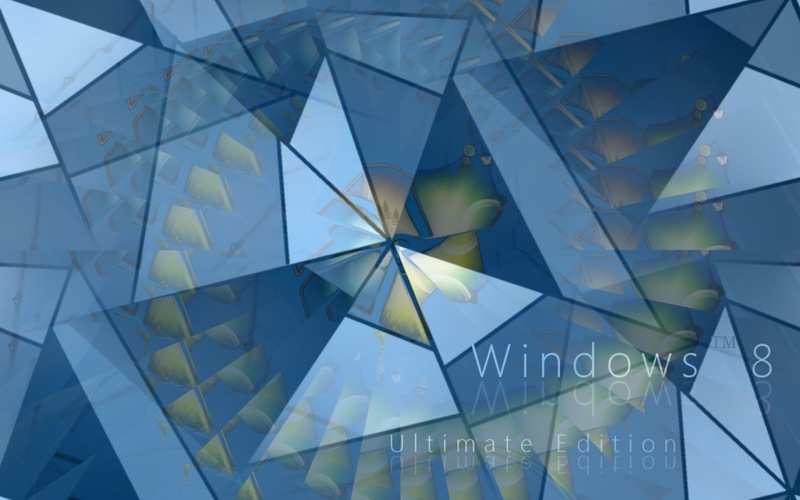 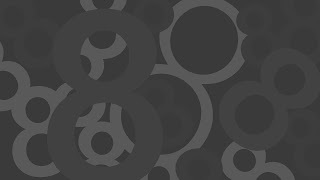 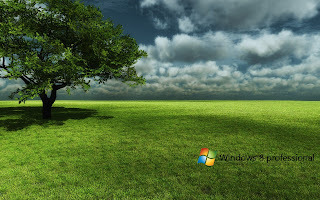 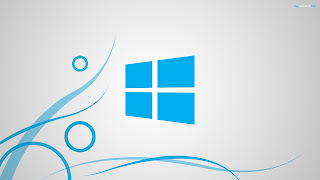 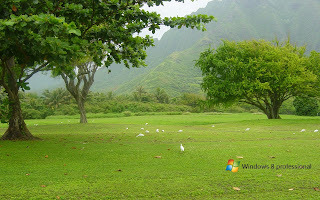 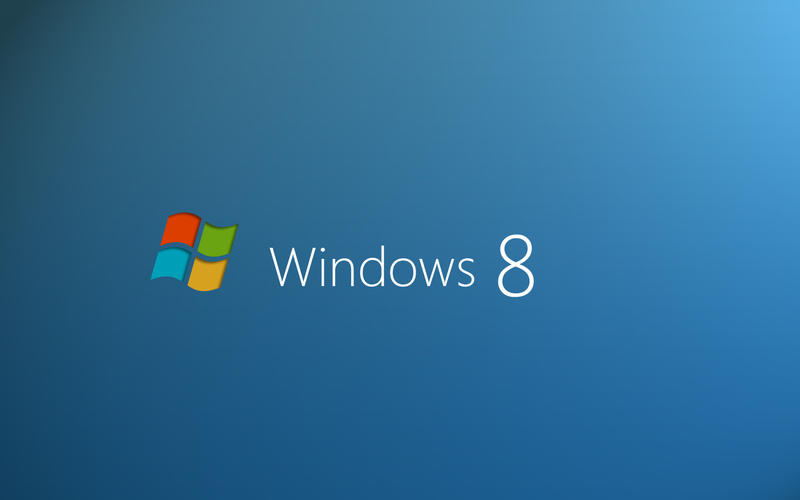 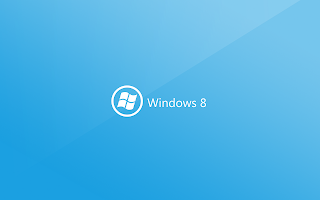 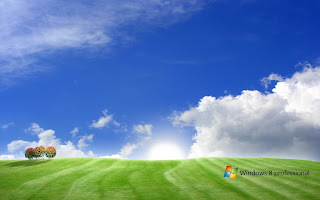 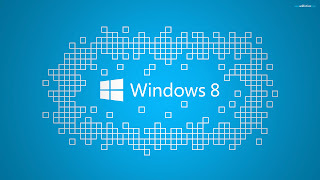 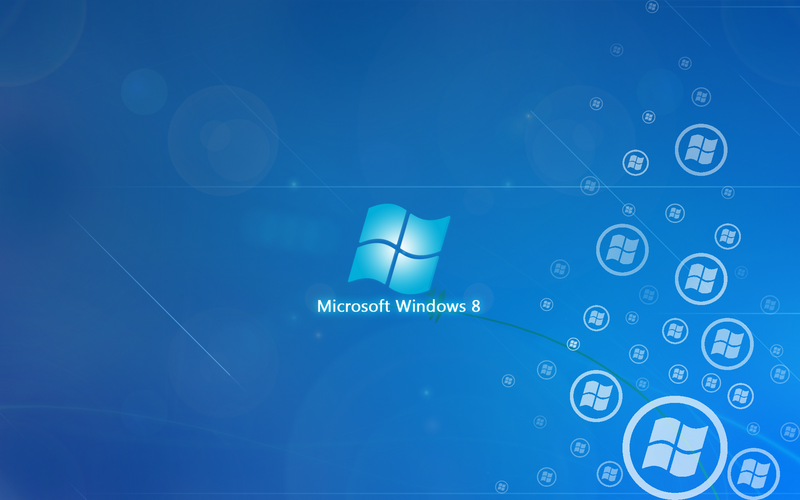 If decided not to install Windows 8 but want only its wallpapers and lockscreens, then you can download them here.